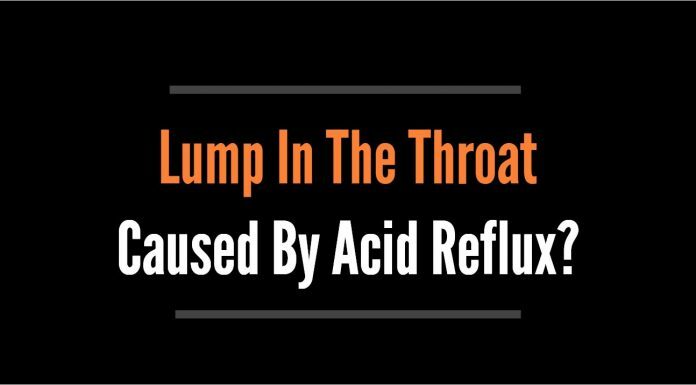 Can a Lump In The Throat Feeling Come From Acid Reflux? 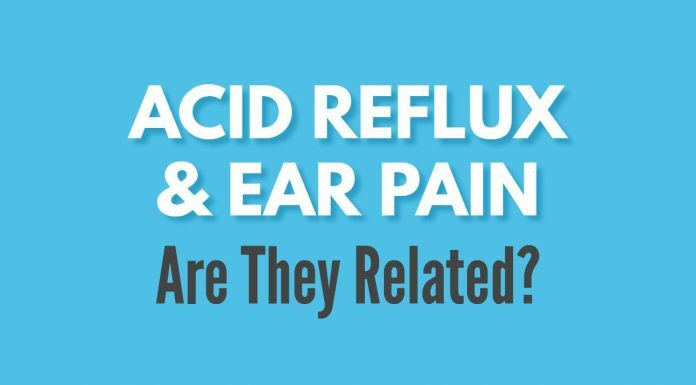 Acid Reflux & Ear Pain – Are They Related? 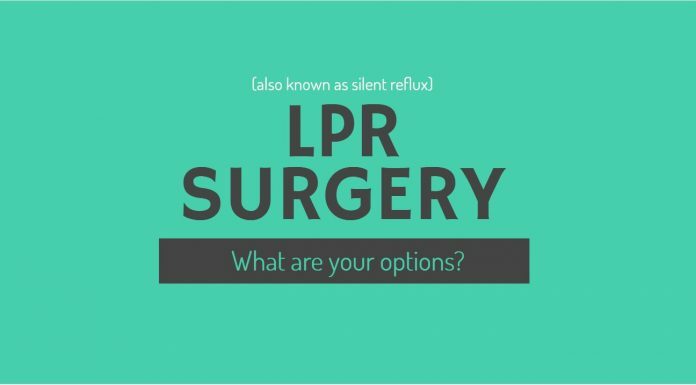 LPR Surgery – What Are Your Options? 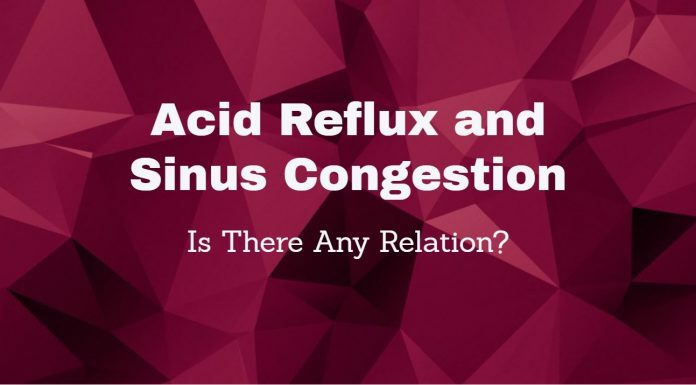 Acid Reflux and Sinus Congestion – Is There Any Relation? 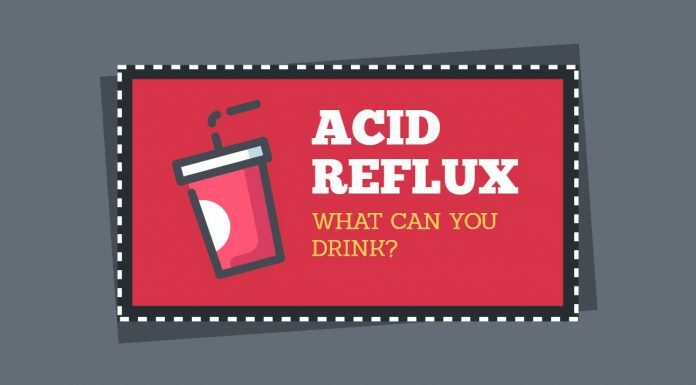 What Can You Drink When You Have Acid Reflux? 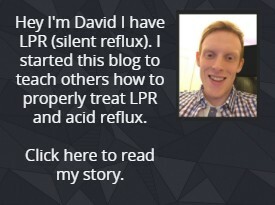 Here at Wipeout Reflux I offer advice on everything LPR (silent reflux) to get you on your the path to recovery! 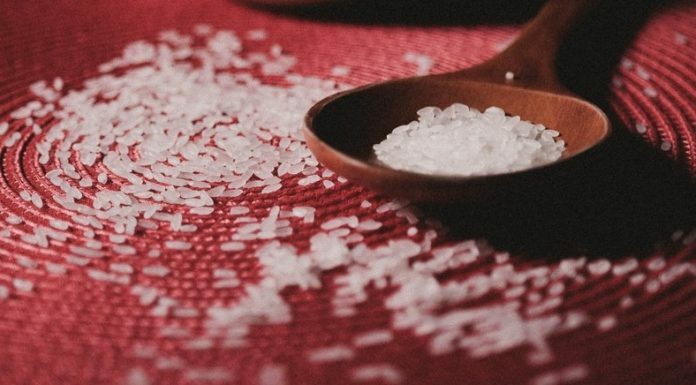 © Copyright 2018 · WipeoutReflux.com, All Rights Reserved.